where the objective is to develop an understanding of common business and their concepts and to side by said face the changes in the domestic and international market. 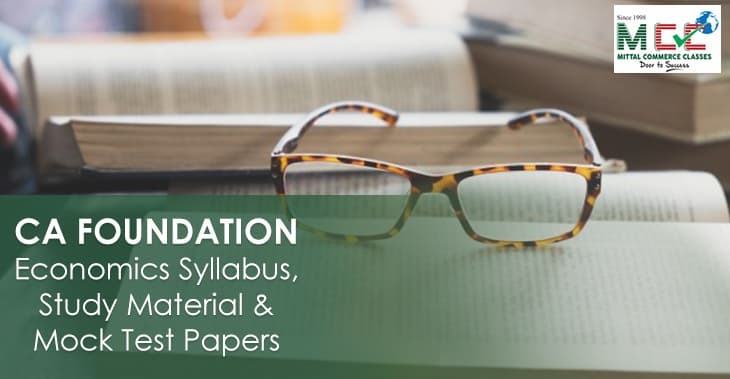 Business Economics And Business And Commercial Knowledge papers are of 100 marks which are divided into two sections, Business Economics is partially theoretical and partially practical whereas Business and Commercial Knowledge is 100% theoretical, where students need to define the state or explain the concepts related to the subjects. Meaning and scope of Business EconomicsBasic Problems of an Economy and Role of Price Mechanism. The practice is the key to success. If you are clear with economics concept and theories then it’s just the logic which you need to put. So our guide for the students would be to be attentive in your class and grasp the information poured out on you. The success key to this subject is only on having a clear concept.